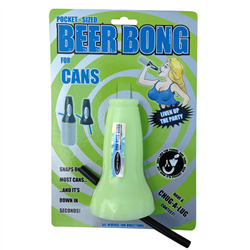 Boozinc drinking products come in many different forms. 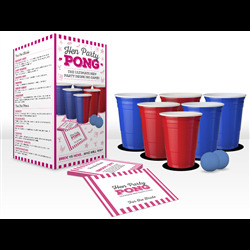 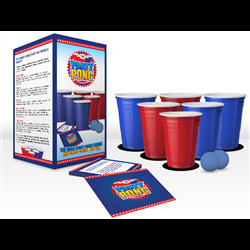 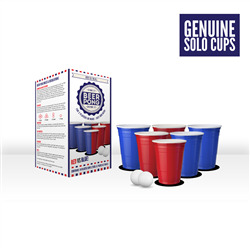 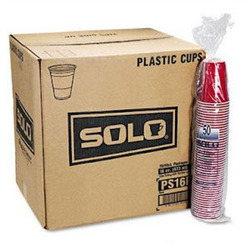 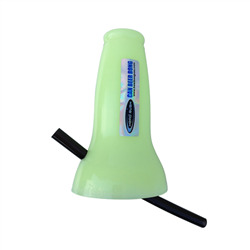 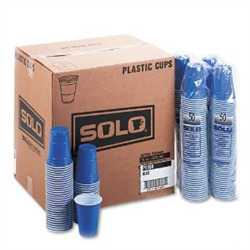 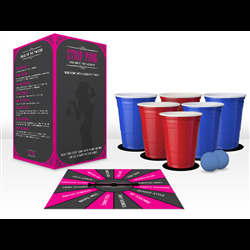 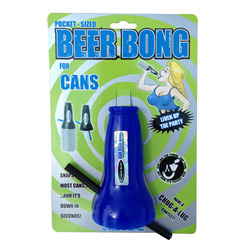 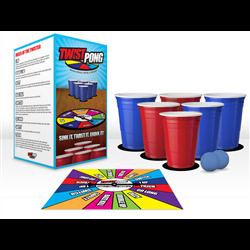 We’ve got beer bongs, beer pong, beer pong tables, multi bongs, shot glasses and a whole range of different wholesale drinking accessories. 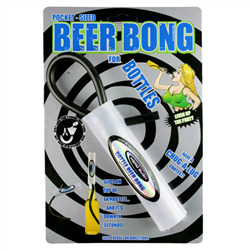 Select your Boozinc product from the list below, or use the search filters to find a specific type of drinking product.